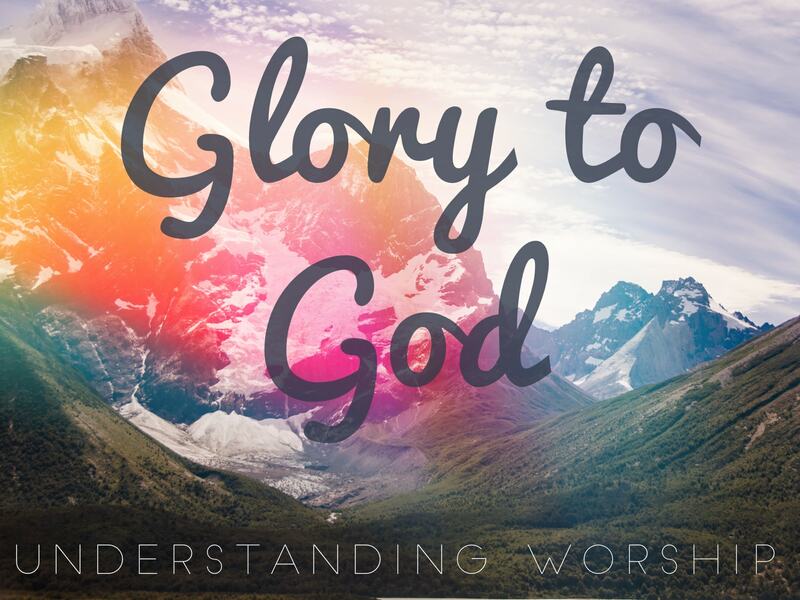 Love the Lord Your God:�This sermon is part of the �Glory to God: Understanding worship� series.�We were made for love�to love God with all of our heart and be loved in return. This is what worship is all about. But ever since the fall to sin, we tend to have disordered priorities for love. Even though our words and deeds matter to God, our hearts�matter more. Only when we see how deeply God has loved us first in Christ, can we have the power to love him in return. The love of God is the power source for love, for worship, and for all of life.